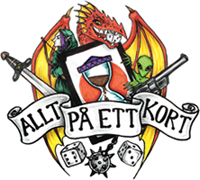 Mästaren Dan D’Argenios Runner-lek i urtjusig full-bleed art! 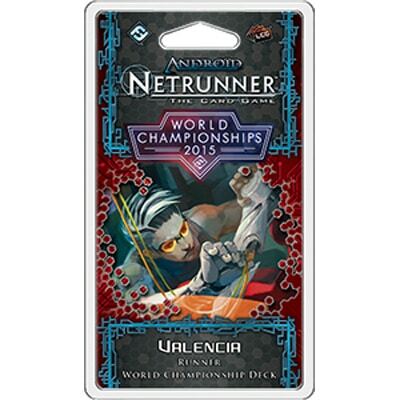 A card-for-card recreation of the Runner deck played by 2015 Android: Netrunner World Champion Dan D’Argenio, the 2015 Android: Netrunner World Champion Runner Deck features many of the newest and most colorful additions to the Runner’s side of Android: Netrunner. Each of its fifty-one cards receives a fantastic, full-bleed treatment with extended art, meaning the deck is almost as much a piece of art as it is a tool that allows you to rip apart Corporate R&D with the greatest of ease. A prime example of expert-level deck-building, the 2015 Android: Netrunner World Champion Runner Deck exploits the ”mill” potential provided by Data Leak Reversal, and uses a small suite of support cards to ward off Corporate retaliation. It may take you some time to learn how to play the deck to its fullest potential, but as you do, you’ll find yourself introduced to some of the game’s most surprising and potent interactions. After all, there is no doubt as to the deck’s quality. So you can look at learning how to play the deck as an exercise in learning the game, itself.